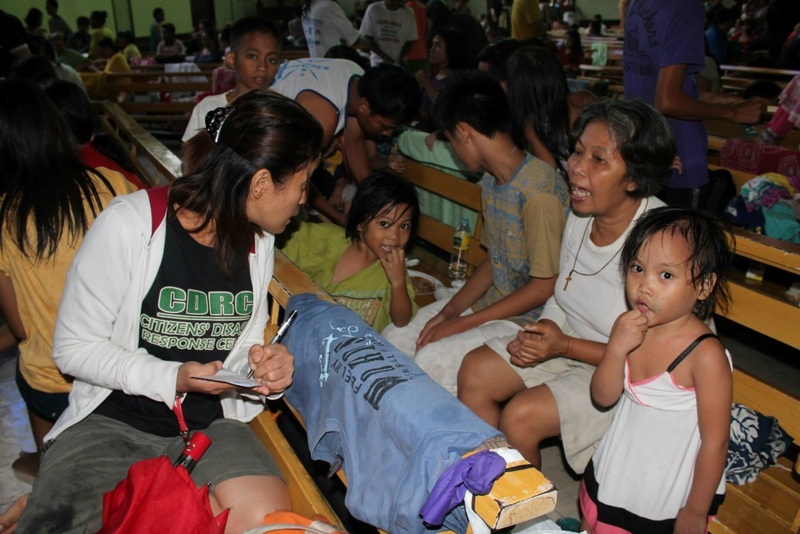 September saw the occurrence of multiple disasters in Luzon island of the Philippines. Massive floods spawned by continuous rains brought by Typhoon Luis (Kalmaegi) resulted in 4 dead and displacements of more than 100,000 families last September 14. Close on the heels of Typhoon Luis, Tropical Depression Mario (Fung-Wong) entered Philippine territory last September 17 and together with massive flooding caused by the Southwest Monsoon left 18 dead and more than 1.1 million people affected all over Luzon island including the capital Metro Manila. In addition, Mayon volcano in Albay province in southeast Luzon has been showing signs of activity which has prompted an alert level of 3 out of 5 to be raised and the local government to evacuate those living within the 6-8 kilometer radius danger zone. As of September 28th, the government reports that more than 55,000 people are living in temporary shelters. The Philippine Institute of Volcanology and Seismology has warned that a hazardous eruption could occur within weeks, and the government authorities are preparing for prolonged evacuation of residents that could last for 3 months. Philippine national representative CDRC’s immediate response was to distribute ready-to-eat meals in evacuation centers in the capital and conduct rapid assessments of other affected areas. CDRC sent requests for A-PAD funding in order to respond to the needs of those affected by the typhoons in north Luzon and the forced evacuation in Albay province. A-PAD approved the requests worth a total of 119,500 USD. The relief program for Tropical Storm Fung-Wong aims to benefit 550 affected families in the Ilocos province, while food and hygiene kits will be distributed to 5,000 Mayon volcano evacuee families in Albay province.